This is the most common question I get! I love using the instant pot, but sometimes it can be hard to know what will work and what won’t work! 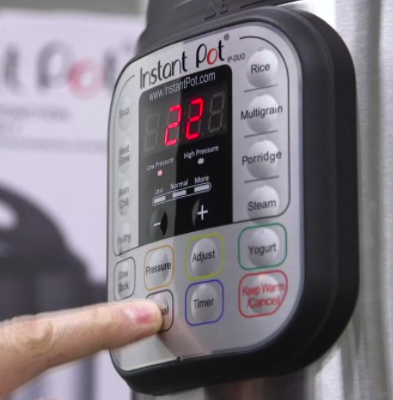 Now if you have never heard of the Instant Pot – or if you are DYING to try it, you can grab one HERE (That is the one I have). 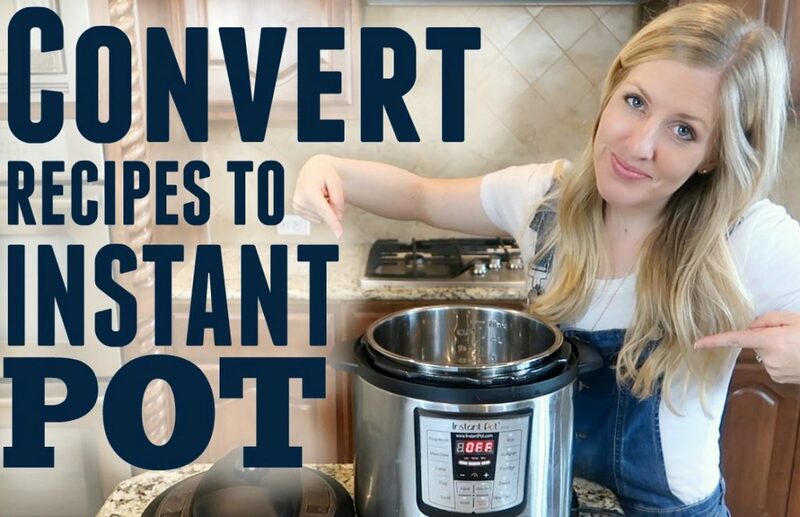 If you are you NEW to the Instant Pot community, find our Instant Pot Don’ts HERE so you won’t make the same mistakes we did when starting out! When cooking dairy ingredients in the Instant Pot, it is a lot different than cooking them on the stovetop, oven, microwave or in a slow cooker. If a recipe calls for dairy ingredients, make sure to add them once you have cooked your food and depressurized your Instant Pot. 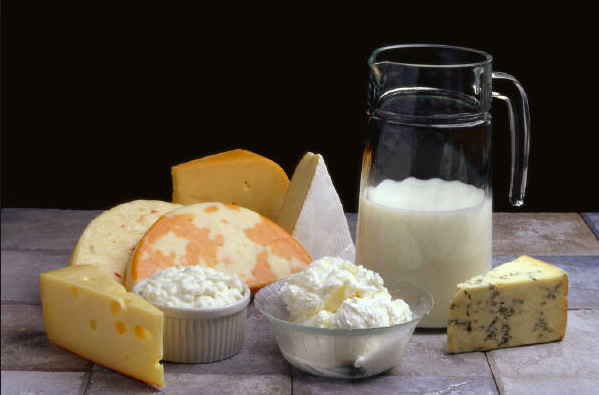 The high heat and pressure can cause dairy and milk ingredients to scorch or to turn clumpy. No one likes clumpy food. For example, when making a soup and the recipe calls for cream or milk, make your recipe as directed except leave out the cream. Then when the recipe is done pressurizing, turn your instant pot to saute, add your cream and heat your cream while mixing it into your instant pot. When you are working to convert recipes to the Instant Pot, it’s about more than just cooking time and temperatures. You should think about how full the Instant Pot will get. Pressure cookers should never be more than 2/3 of the way full for proper cooking. There is a MAX line on your instant pot. My rule of thumb is that you will want it 2 lines down, from the full line. If you are going to convert recipes to Instant Pot cooking times and temperatures be sure to take advantage of the sauté feature. If a recipe calls for you to sear meat, use your sauté feature and sear it before adding all of your ingredients to pressurize. The same goes for ground beef, cooked onions, garlic, etc. Use your saute button as you would a skillet on your stove top. If you are just starting out converting recipes to the instant pot, start slow, easy, and use recipes that cook with liquid. Not all recipes are suitable for the Instant Pot or a pressure cooker. When trying to convert recipes to Instant Pot cook times make sure that the recipe can cook in liquid of some sort. If there isn’t enough liquid, it won’t pressurize. When wanting to cook items that aren’t cooked in liquid such as Cheese cake, Meat loaf, Lasagna, etc, you can cook them in other things such as a steaming rack, a springform pan, and my favorite, the double stacker. When cooking harder recipes such as these, my best suggestion would be to Google it. Find the closest Instant Pot recipe you can find to your recipe. Many of these recipes call for items that can go inside of your Instant Pot. You can find all of my Instant Pot Must Haves HERE. For example, when deciding how to cook my Salsa Verde Chicken in the Instant Pot compared to the Crock Pot, I looked for similar soups and chilis online to see how they were cooked. That gave me a great starting point for converting my recipe! I think one of the hardest things is cook time. Cook time is SO different when cooking in an instant pot, especially when you compare it to the slow cooker. 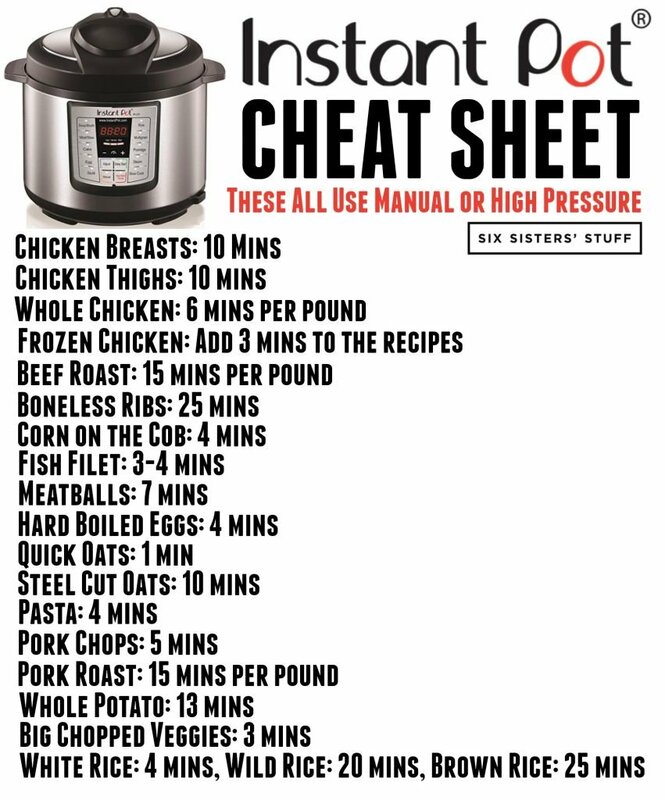 This Instant Pot Cooking Times printable is a lifesaver if you don’t have a similar recipe that you can use for that information. If you want to do a “dump and go” recipe with your Instant Pot, make sure that your ingredients have similar cook times. They don’t have to be exact, just similar. Determine your cook times using the charts linked above and then make sure you alter the ingredients so that they have similar cook times. To me, this is one of the most important things. 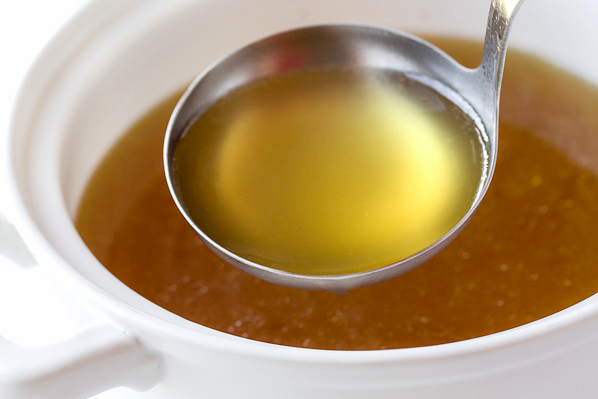 Too much liquid you have “runny” food, or too little means, your Instant Pot didn’t pressurize. A good general rule of thumb when trying to convert recipes to Instant Pot cooking is to use at least 1 cup of water on recipes have very little liquid, and 1/2 cup if recipes that thicker liquid such as tomato sauce, or teriyaki sauce. There will be very little water lost when cooking with a pressure cooker so adjust this accordingly. Here are some of my examples of recipes where I just added a little bit of water to make them into Instant Pot Recipes: Sticky Chicken, Sweet and Sour Meatballs. 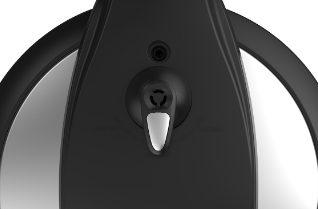 One question I get all the time is if people should do quick release or let it release on its own? My rule is, if it has meat I let it release on its own for about 10 minutes. I also let recipes that create foam, (such as potatoes, rice, beans, thick soups, etc) release on their own as well. The foamy recipes might spray out when you use quick release. All other recipes, I do a quick release. The instant pot is just that. INSTANT. So use that quick release knob on the Instant Pot! I If you are not sure which pressure release to use just do the quick release method. 10. Instant Pot Cooking will get easier! Are you overwhelmed yet? ha ha. The best way to figure out how to convert recipes to Instant Pot cooking methods is by trial and error. You just have to start! So pull that Instant Pot out of your cupboard, or heaven forbid.... (THE BOX) and just try some recipes! You might get a couple bad recipes but the best way to learn is to keep trying. Then write down what worked for you and what didn't work! 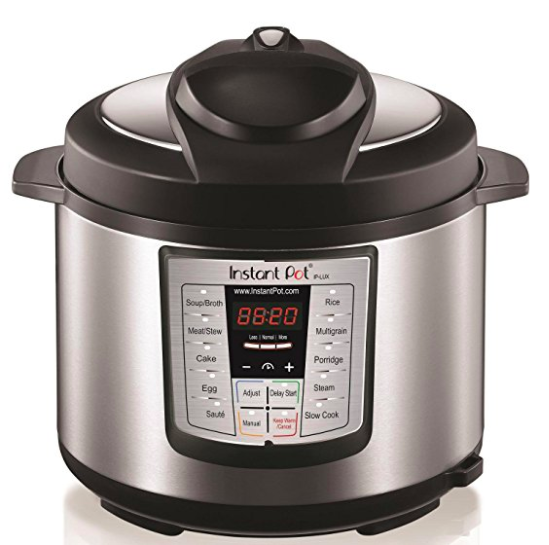 This is the Instant Pot that I have. (find it HERE) It is the cheaper one ($79 - 6 quart) and I LOVE IT! 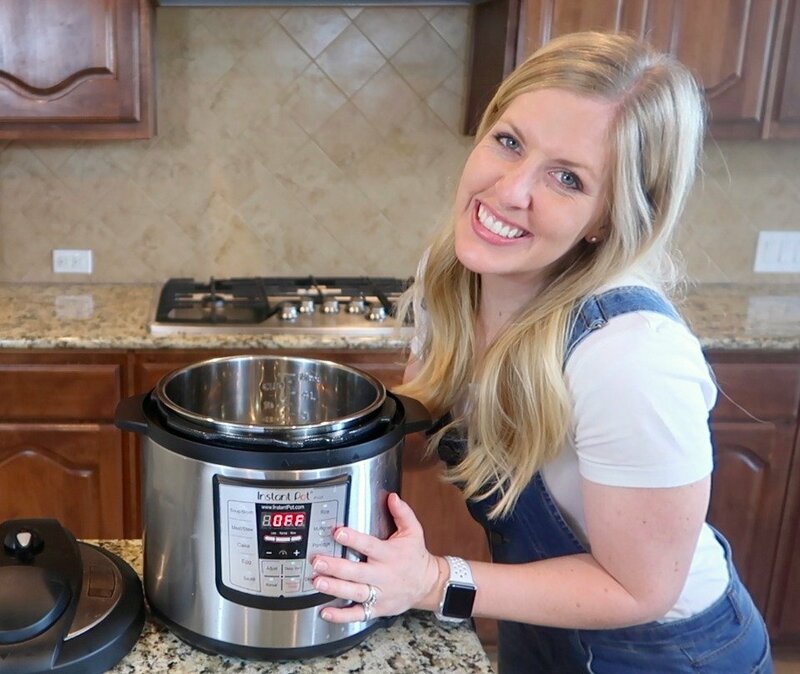 Did you know I post a new Instant Pot Recipe every Monday on Youtube? You can follow step by step so you can see just how easy Instant Pot Cooking can be! Be sure to Subscribe HERE and follow along! Thank you. This makes the instant pot less scary. Thank you for your wonderful tips and tricks. Just getting started and you have made it so easy!! Watched before I ordered 3 qt pot..Excellent manner of sharing info...thank u. Now a few more days til delivery. Your channel is wonderful - I just got an Ultra 8qt and I’m clueless. Thank you. Can you tell me how to double recipes? You can often find Insta Pots on sale. Be watching in the next month for amazing black Friday specials. I'm sure you could get one then for a lot less. Hi. Can you make creamed corn using jiffy corn muffin mix in the Instapot? It uses 1 can corn 1 can creamed corn, jiffy corn muffin mix, sour cream and egg, I add the onions to top and some inside. Want to use Instapot at thanksgiving if possible but not sure how to convert receipt and time. at what elevation are you? i'm noticing that i need more time at my 4500 ft. Thank you for making confusing into easy. Humm your video says to cook chicken for 20min ... not 10 What am I missing?